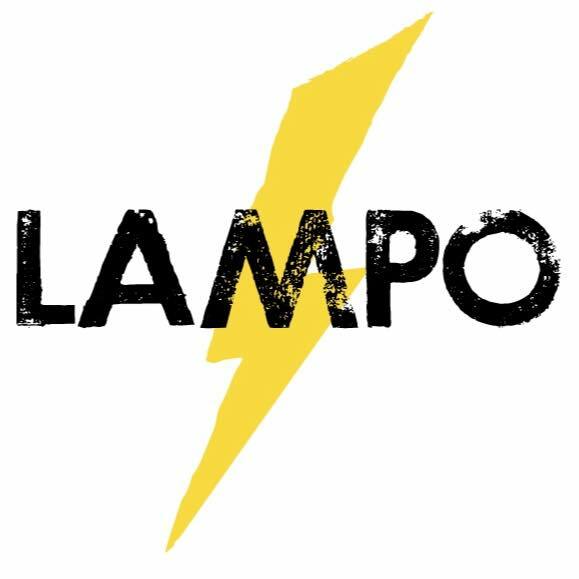 Here is your chance to experience Lampo like you never have experienced it before, while helping to feed the area’s hungry. It’s The Charlottesville 29 Restaurant Auctions, presented by McGuireWoods. Along with all of the other restaurants in The Charlottesville 29, Lampo has created a signature experience available to whoever pledges the highest donation to The Blue Ridge Area Food Bank. Thanks to the generosity of Lampo, the winning bid goes directly to the food bank, and each dollar donated is enough to provide four meals to the area’s hungry. So, a winning bid of, say, $1,000 means not just a wonderful meal for the winner and their guests, but also 4,000 more meals for the area’s hungry. Since opening in late 2014, Lampo has quickly become one of the most popular restaurants in town among chefs and food lovers. It made four appearances in the 2015 list of chefs’ favorite thing they ate all year, and there is a line waiting for dinner almost every night. But, the winner of the auction will have no wait at all, as they and seven of their guests will have the entire restaurant to themselves. Their day will begin with pizza school, where guests will sip on libations by bar manager Andrew Cole while receiving a demonstration and class in the art of making Neapolitan pizza by chefs Loren Mendosa, Ian Redshaw, and Mitchell Beerens. After the class and enjoying their pizzas, guests will sit down for a multi-course meal of specialties prepared just for the occasion, paired with wines. All the while, the auction winner will enjoy a playlist of their favorite music. Note: The auction winner will schedule the event with Lampo on a mutually convenient Sunday. Bidding is closed for the Lampo auction. Here’s your chance to enjoy your favorite Charlottesville restaurant like you’ve never enjoyed it before. McGuireWoods is pleased to present The Charlottesville 29 Restaurant Auctions in support of the Blue Ridge Area Food Bank. Hunger is a stubborn problem – globally, nationally and regionally. Here in the Charlottesville area, it still impacts as many as one in ten people, and the Blue Ridge Area Food Bank helps by feeding an average of 118,000 per month. But, it cannot continue to do this without the support of the community. 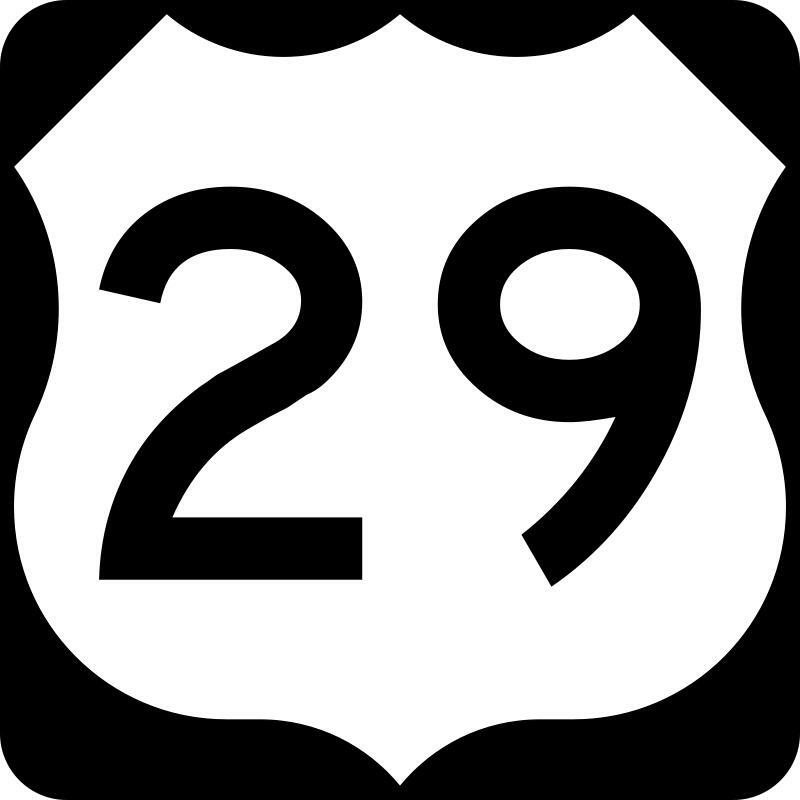 With The Charlottesville 29 Restaurant Auctions, the restaurants of The Charlottesville 29 are coming together to help the area’s hungry by creating signature, once-in-lifetime experiences and offering them to whoever pledges the highest donation to the food bank. The restaurants are donating all of the food and beverage, and McGuireWoods is covering residual expenses, so every dollar of the winning bids will go directly to the food bank. And, thanks to the efficiency of the food bank, each dollar is enough to provide four meals to the area’s hungry, meaning the auction winners’ meals will result in thousands more meals for the area’s hungry. While the signature experiences vary from one restaurant to another, what they all share is the opportunity to enjoy a top area restaurant in a way you’ve never enjoyed it before. Imagine a multi-course feast of a restaurant chef’s favorite dishes for a large group of friends, prepared and served by the chef himself, paired with wines. Or, a hands-on group cooking demonstration followed by a custom-prepared meal at your favorite restaurant, all while having the whole place to yourself. Beginning May 23, every day we will announce a new online auction of a signature experience at a restaurant of The Charlottesville 29, and each auction will last 30 days. The auctions winners will make a donation to the food bank in the amount of their winning bid, and then enjoy their own unforgettable, all-inclusive restaurant experience at a mutually convenient time with the restaurant. UPDATE: The Charlottesville 29 Auctions are now complete. The auctions created more than 315,000 meals for the area’s hungry. A list of the winning bids for each auction is here. Thank you to the restaurants, vendors, and donors for their extraordinary generosity and support of the area’s hungry.